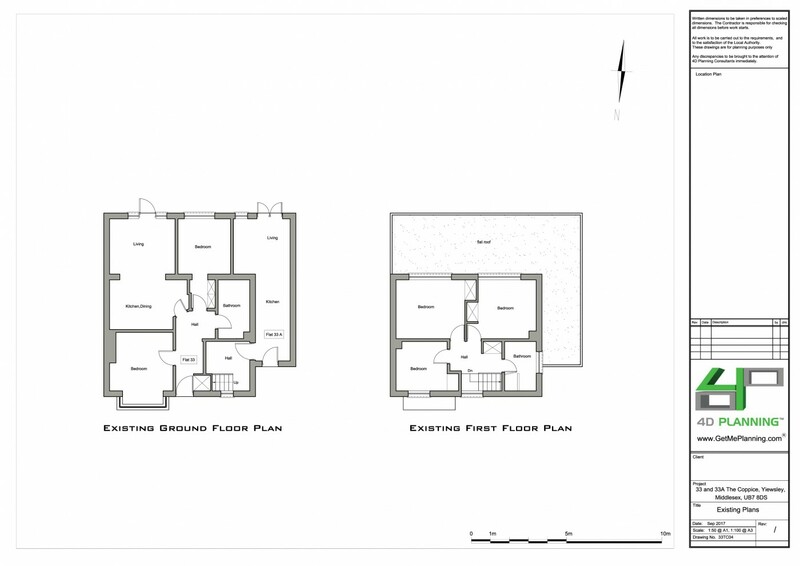 4D Planning were instructed to assist the client with obtaining either planning permission or a lawful development certificate for conversion of the former house into two flats retrospectively. 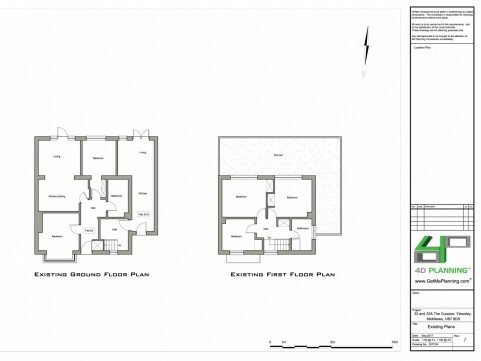 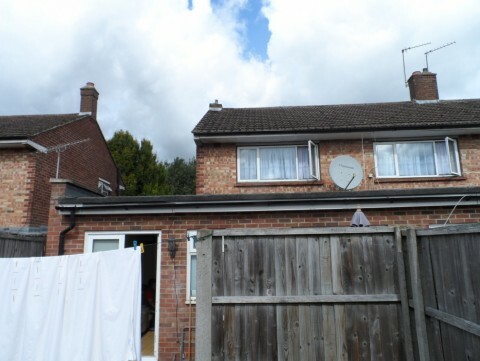 4D Planning advised the client what evidence was required to prove that the property was in use as flats for 4 years. 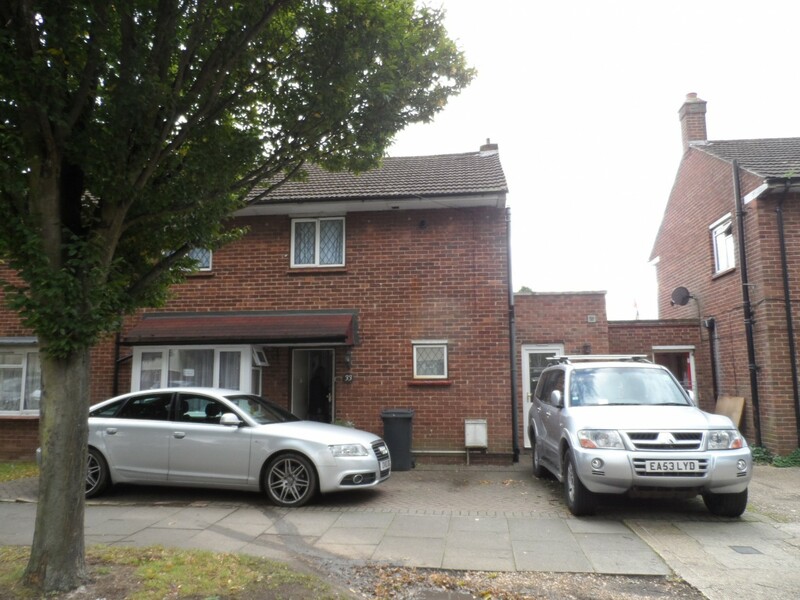 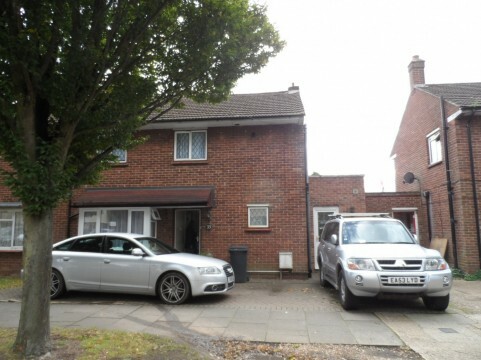 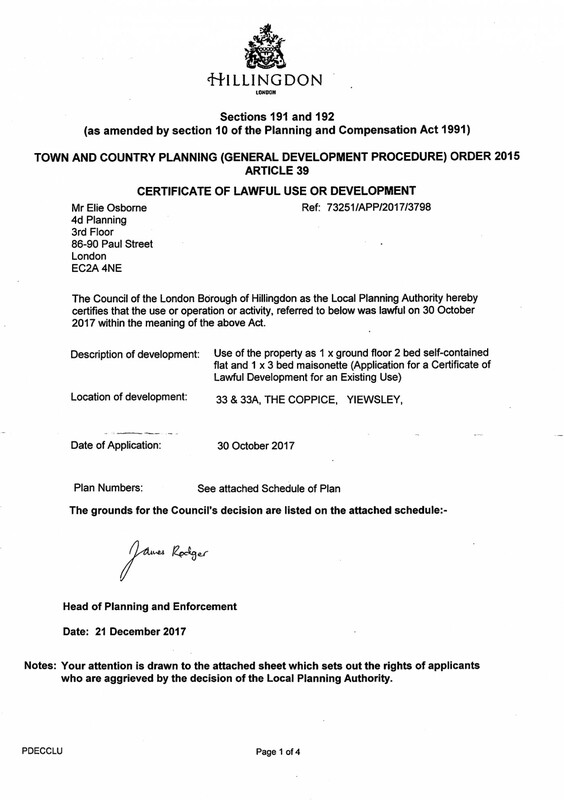 The documents provided sufficient evidence and the Lawful Development Certificate was issued by Hillingdon Council.